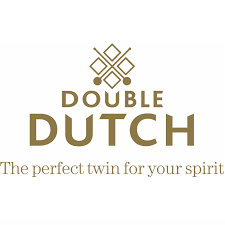 Double Dutch Skinny Tonic is the ideal soft drink but for those watching their weight, with 60% fewer calories than the classic variety. A zesty low calorie soda that is satisfying enough to drink alone but also rounds out the flavour of white spirits like gin and vodka superbly. 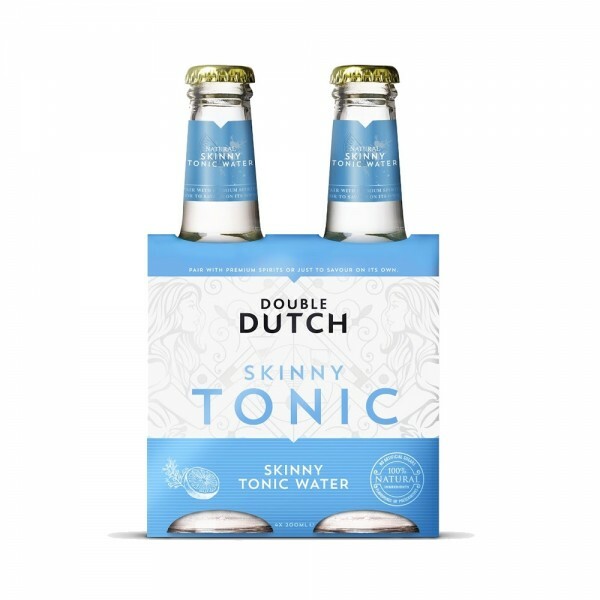 Notes of juniper berry balance the tonic's crispness with a rounded aftertaste, ensuring there’s nothing boring about this skinny mixer!